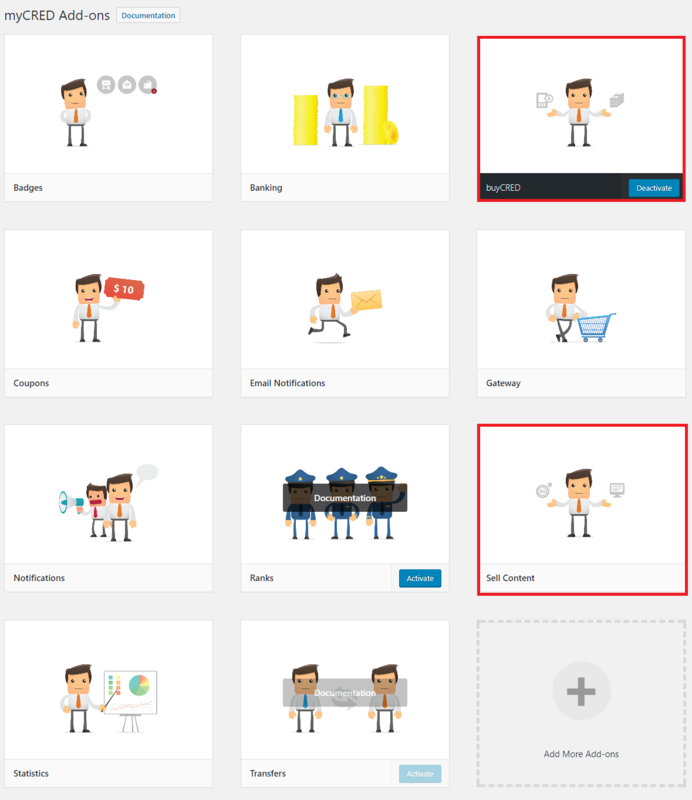 The good news is VideoPro officially supports myCRED plugin with buyCRED & Sell Content add-on since version 2.3.2. 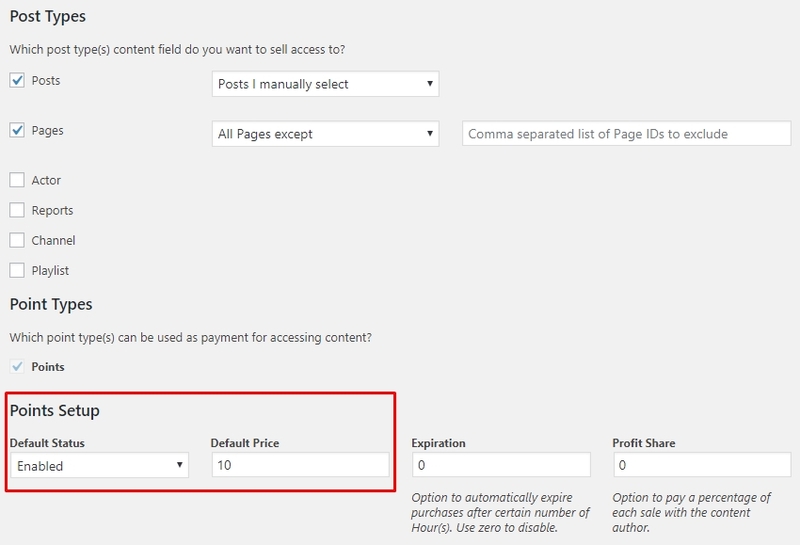 This means you can sell access to the content field of posts/pages or custom post types. 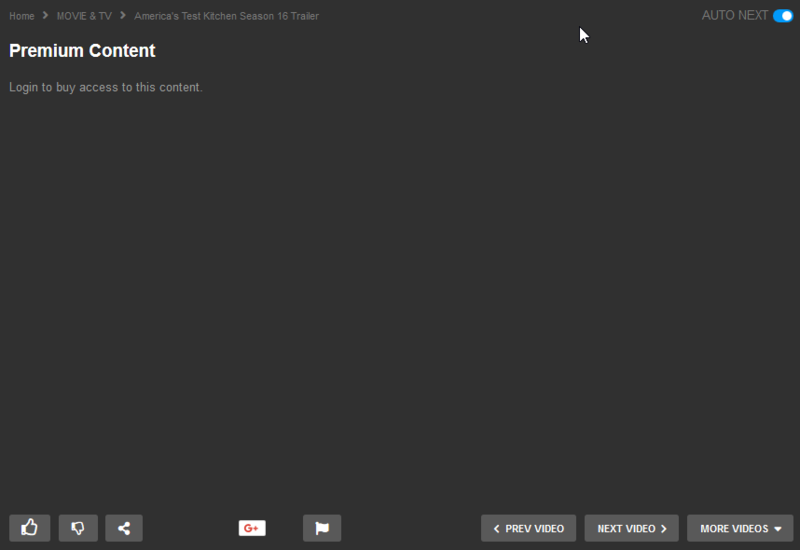 Users pay by points to view these premium content and also can buy the points using real money. Install plugin: Go to the Plugins > Add New to install the myCRED plugin. Make sure you choose the plugin with the token icon and the author being “Gabriel S Merovingi”. Click on “Install Now” button. Create the first point type: Once the plugin is activated, you need to create the first point type in Plugins > MyCRED Setup. NOTE: If you plan on installing multiple point types and they all need to use different decimal places, remember that your default point type needs to be set to use the highest number of decimal places. Enable buyCRED & Sell Content add-ons: Currently, VideoPro officially supports 2 out of 11 MyCRED built-in add-ons, which are buyCRED & Sell Content. Please go to Points > Add-ons to enable the 2 add-ons. You may use other add-ons with your own care and can contact us or plugin’s author for support. Visitors: This template is shown to visitors of your website who are not logged in. 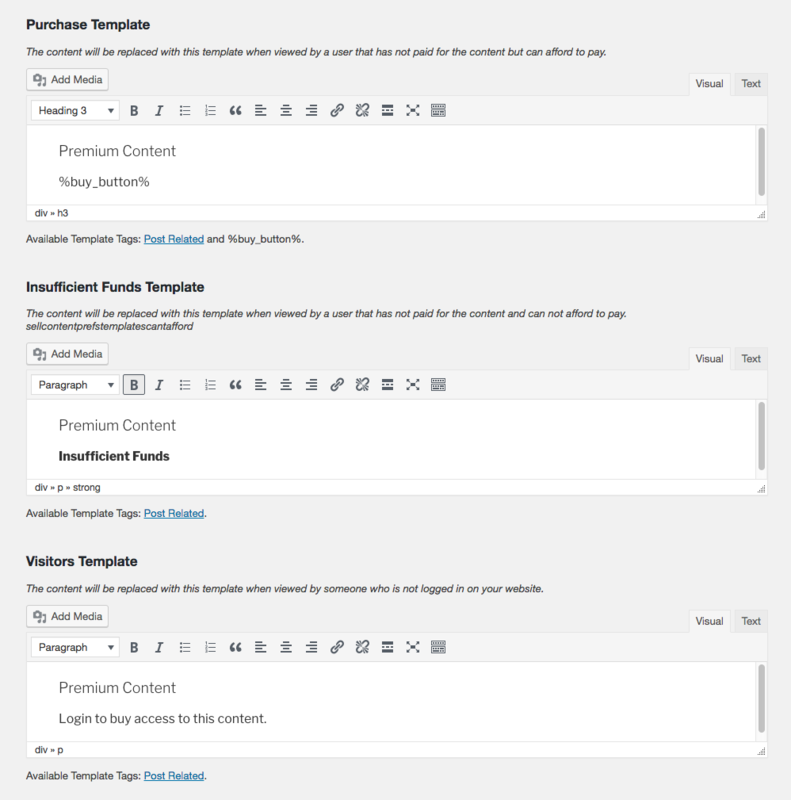 Insufficient Funds: This template is shown to users that can not afford to pay for the content. By using buyCRED add-on, the users can purchase points using real money using some of the most popular payment gateways on market today. You can find more gateways in the myCRED store if the built-in ones are not to your liking. Users purchase points using the mycred_buy or mycred_buy_form shortcodes. 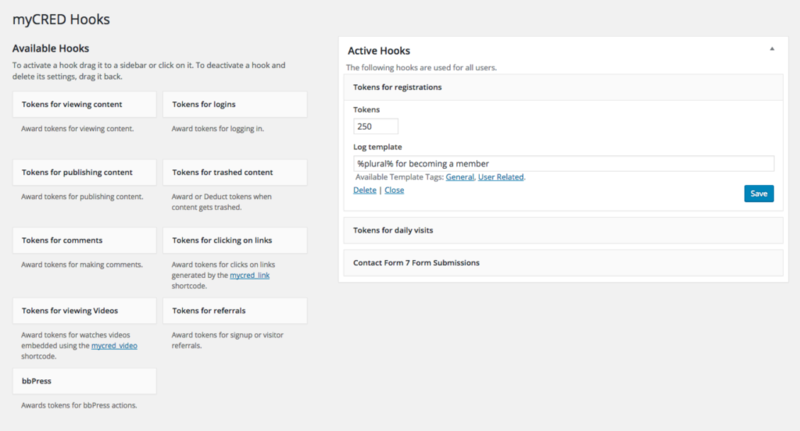 Using these shortcodes, users either nominate the amount they want to buy or select a preset amount. 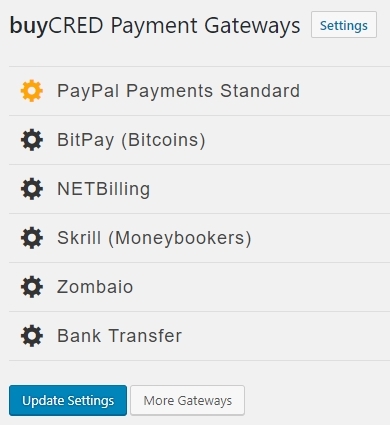 Since version 1.5 you can use the mycred_buy_pending shortcode to show your users their pending point purchase requests. They can select to cancel these pending payments or select to revisit trying to pay for the order.